Sponsoring a crib at Casa Jackson Hospital for Malnourished Children is a unique opportunity to support the rehabilitation of the boys and girls who enter Casa Jackson. 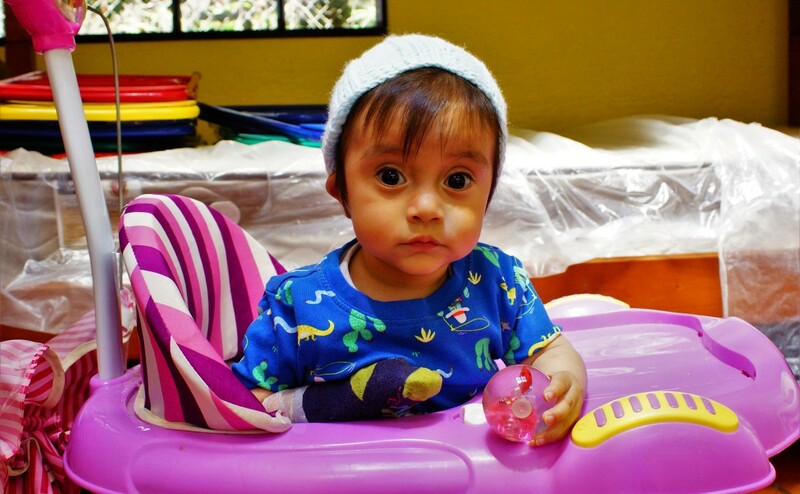 As a sponsor, you will get updates on each new child that is taken care of from your designated crib. This way, you get to see, read about, and share the wonderful recovery stories with your friends and family members. Sponsors help cover the cost of the medical attention, around the clock care, food and hygiene products necessary for each malnourished baby to recover. Sponsors help cover the cost of the medical attention, around the clock care, food and hygiene products necessary for each malnourished baby to make a full recovery! Be the difference! You are the difference between life and death for children at Casa Jackson. YOU make their recovery possible and give them a brighter future.